WESTCHESTER, Ill.– One of the first large-scale studies to examine the association of sleep behaviors, neuromuscular performance and daytime function in a community dwelling of older women finds that poorer sleep is associated with worse physical function in older women during the daytime, according to a study published in the October 1 issue of the journal SLEEP. The study, authored by Suzanne E. Goldman, PhD, of the University of Pittsburgh, was based on a total of 2,889 women, who participated in the 2002-2004 examination of the Study of Osteoporotic Fractures. 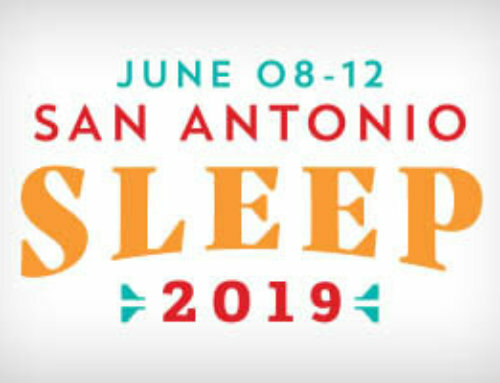 The subjects wore actigraphs, which measured sleep variables including total sleep time and hours awake after sleep onset during the night and daytime napping behavior. Neuromuscular performance measurements included gait speed, chair stands and grip strength, while functional limitations were assessed as self-reported difficulty with one or more of six instrumental activities of daily living. According to the results, women who slept less than six hours per night walked 3.5 percent slower than those who slept six to 6.8 hours. Those who slept greater than or equal to seven-and-a-half hours took 4.1 percent longer to complete five chair stands than those who slept 6.8 to seven-and-a-half hours. With higher wake after sleep onset, gait speed was 9.1 percent slower. It took 7.6 percent longer to complete five chair stands, and odds of functional limitation were 1.8 percent higher. Women with one to 1.8 hours of daytime sleep had higher odds of a functional limitation than those with less than 0.5 hours. Insomnia affects almost half of adults 60 and older. Obstructive sleep apnea (OSA) can elevate the risk for high blood pressure, stroke, heart disease, and cognitive problems. Snoring, a symptom of OSA, is a very common condition affecting nearly 40 percent of adults, and is more common among older people. Restless legs syndrome, where one experiences uncomfortable feelings in the legs, affects more than 20 percent of people 80 years and older. Periodic limb movement disorder, a condition that causes people to jerk and kick their legs every 20-40 seconds during sleep, is evident in almost 40 percent of older adults. Although sleep patterns change as people age, disturbed sleep and waking up tired every day are not part of normal aging. Those who have trouble sleeping are advised to see a sleep specialist at a facility accredited by the AASM. 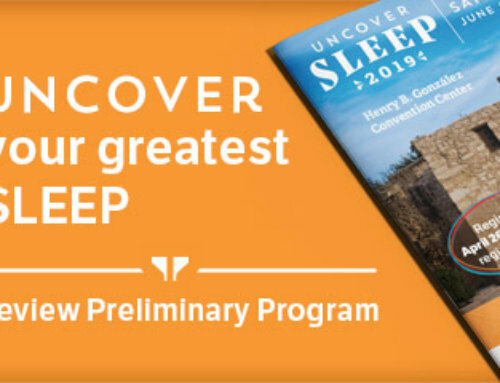 For a copy of this article, entitled, “Poor Sleep is Associated with Poorer Physical Performance and Greater Functional Limitations in Older Women,” or to arrange an interview with an AASM spokesperson regarding this study, please contact Jim Arcuri, public relations coordinator, at (708) 492-0930, ext. 9317, or jarcuri@aasm.org.